It's super lightest, and well-ventilated. Three-dimensional duct design: This design is very aerodynamic drag coefficient is small, in the process of Cycle, people wear more cool. 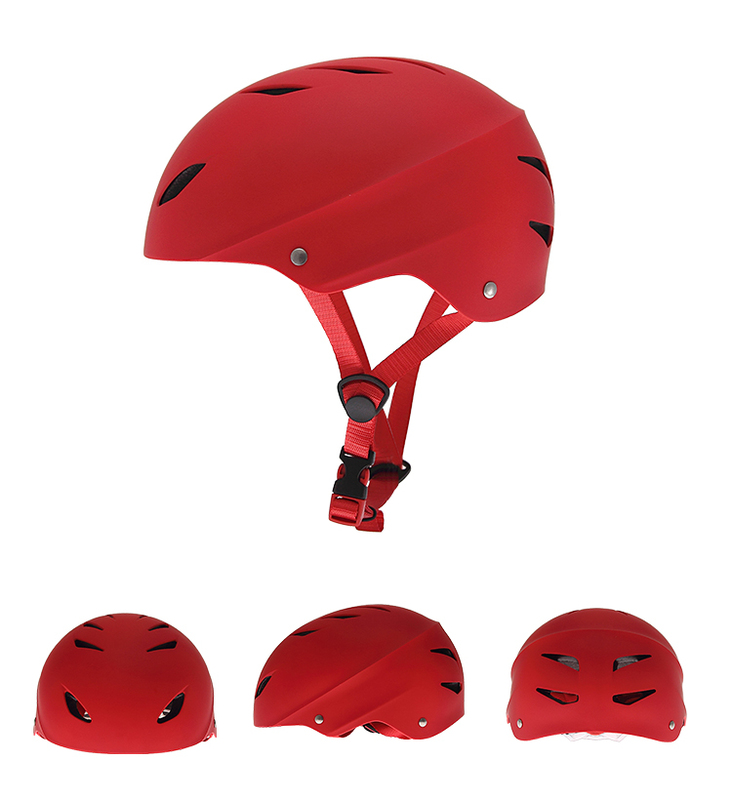 The adult helmet accessories: adjustable chin strap with quick-release buckle; rear lock adjustment; cool comfortable pads. Certification: CE/EN1078 and CPSC certified for impact protection. High density EPS material, ABS outer shell, Shock resistance, provide reliable protection. 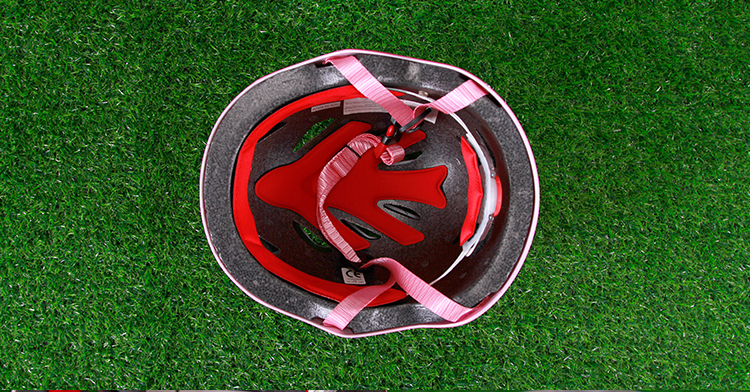 With adjustment headlock buckle, webbing, washable pads. The strap is made of soft & comfortable PP ribbon, the chin pad is of foam with high absorption and the hook & loop design is convenient for cleaning. 7. Logo sticker Printing, watermark, etc. 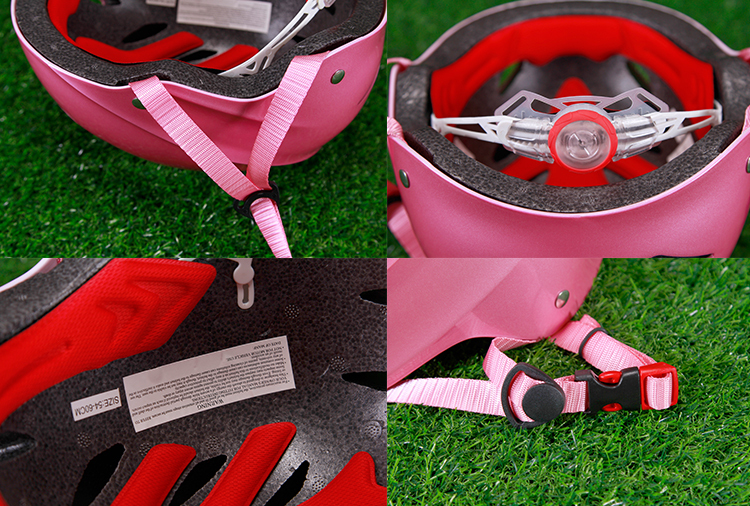 Please contact me, l'm sure you will love our sport bicycle helmet when you see the real sample. seeing is believing!! !